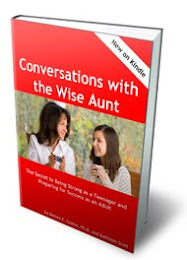 I used to read a lot of parenting books when my daughter Alison was growing up, especially during those challenging pre-teen and teen years. 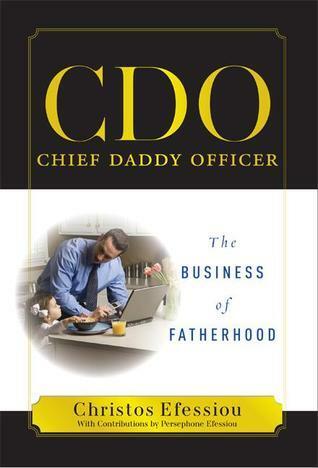 I wish I’d had CDO Chief Daddy Officer: The Business of Fatherhood back then. 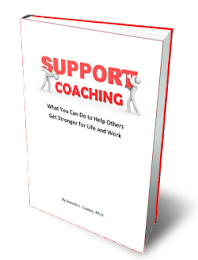 This book speaks to mothers and fathers alike. One of the major themes is to take a strategic approach. Obviously, in running a company, you have to think about the big picture – where you want your business to go – in addition to attending to day-to-day operations. But what does that mean for a parent dealing with daily crises and challenges that involve your children? When you take time to consider your answers to those questions, your response in a given situation can shift from anger to calm because you think about the long-term consequences and what you’re teaching your child through your reactions. If you over-react, you lose control over yourself and you risk losing the respect of your child. 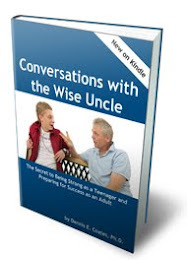 But if you maintain your composure and respond thoughtfully, you model behavior that you want your son or daughter to adopt and carry into adulthood. Think about the responsibility those words carry for a parent! What does it take to produce the kind of grown-up who possesses all those desirable qualities? 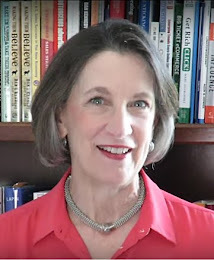 If you’re serious about achieving that outcome, you’ll think twice before handing over “easy money” or giving in to persistent requests and demands that are not in their best interest. Give thought to situations you want to expose her to that will help her develop compassion and empathy. Teach him about money management so he knows how to handle his finances and stay out of debt. Make time to be there physically and emotionally so she knows she can count on you. Offer encouragement and praise when his behavior is consistent with your plan. One of the strengths of this book is that Chris does not just tell you WHAT to do. He gives you specific HOW-TO’S and illustrates each with a memorable story involving his daughter. You’re not left wondering how on earth you’re supposed to apply the concept. I’ve shared some of his stories with friends and families because the lessons are so memorable, universal and profound. Chris’ devotion and love for his daughter shine through on every page. The retelling of their interactions will make you smile, nod in agreement and wipe away tears. He has a unique gift for writing that stimulates your thinking and touches your heart. If you read and apply what you learn from Chris Efessiou, you will not only introduce solid citizens to our society, you’ll establish a deep, rewarding relationship with your children that lasts a lifetime. Chris Efessiou also has a weekly radio show, Straight Up with Chris, Real Talk on Business & Parenthood, where he interviews other experts about the topics addressed in his book. Also highly recommended! This book sounds great. My daughter and her husband are expecting my first grandchild (! !YAY), so i just bought a copy for all of us to read. Thanks for the recommendation! Congratulations on the soon-to-be grandchild, Jennifer! I am confident you and the new parents will treasure this book.